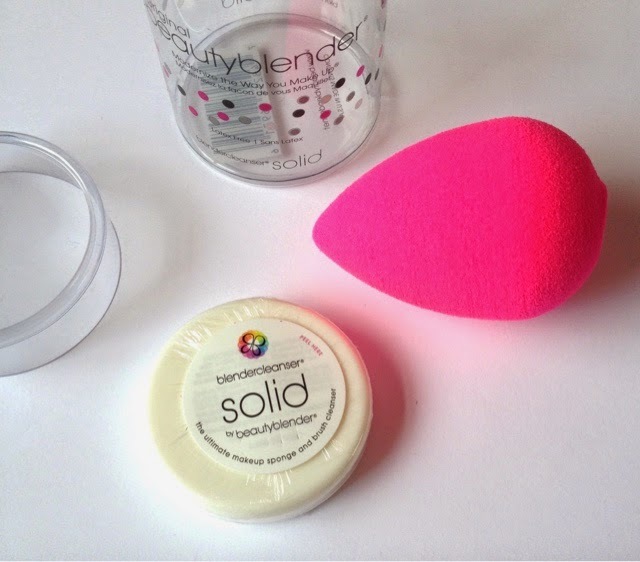 The Original Beauty Blender - Is It Worth The Hype? 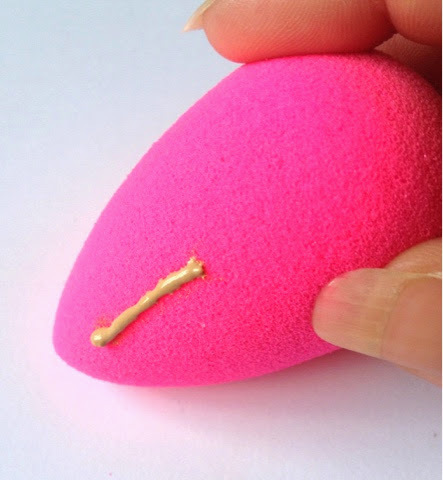 You may have already heard about The Beauty Blender, when it came out people were really excited to try it out, I however didn't jump on the bandwagon, something just didn't really appeal to me. I have never been one for using beauty sponges but when I signed up to Birchbox last month, new subscribers were sent a free beauty blender. "An edgeless, non-disposable, high-definition cosmetic sponge applicator. The unique shape and exclusive material available only with beautyblender® ensures impeccable, streak-free application with minimum product waste. Use it with primers, foundations, powders, cream blushes, and any other complexion product." The Beauty Blender is available to buy from many places online such as Beauty Bay and Amazon and retails for approximately £15.00. The first thing I noticed was how small it was, not what I was expecting. 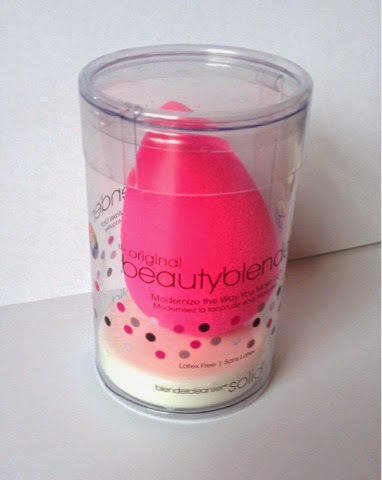 It comes in a clear plastic sleeve and a nice addition is a solid Blender Cleanser to wash your Beauty Blender with. 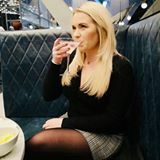 You are meant to apply product you chosen product, whether that be foundation or cream blushers, either directly to the sponge or on your hand and use a dabbing effect on your face to create an airbrush finish. The first time I tried this it seem to take a lifetime to put my foundation on, yes the sponge is super soft and leaves a nice finish but I can't help but think that if it was slightly larger this would take far less effort. Another thing I noticed it how much of my product stuck to the sponge, the product claims minimum waste but unfortunately this wasn't the case for me. I do love the finish and the shape is great as the narrow end is quite useful to get to those hard to reach places like around your nose and eyes. I do like the product but I don't think anything can replace my Real Techniques Stippling Brush for my foundation however I think The Beauty Blender is great for cream blushers as it applies really evenly! I am really glad I have tried it but, for me, I wouldn't spend £15 to replace it, I would much prefer a new RT brush. 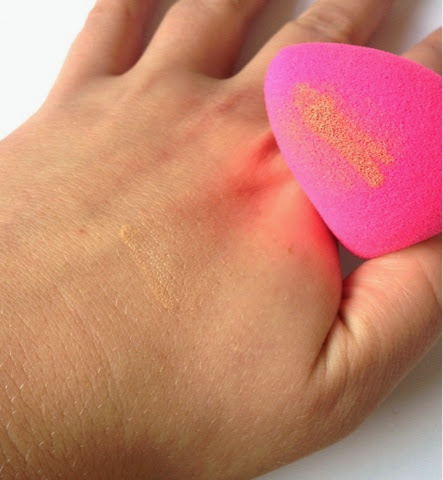 Have you tried The Beauty Blender? What are your thoughts?